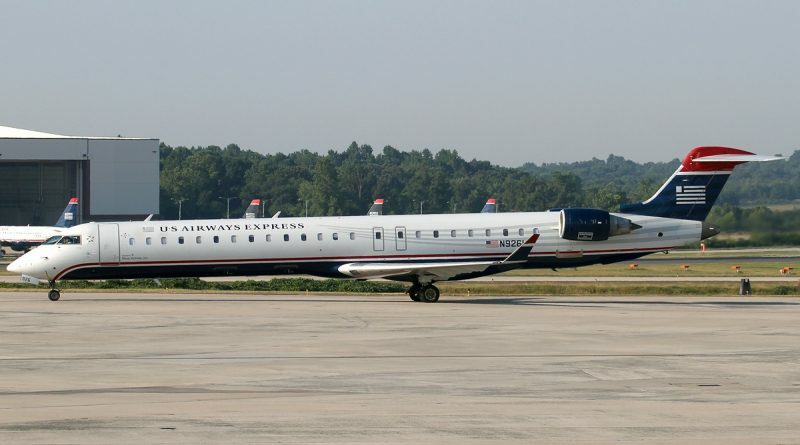 On the third of February 2003, Bombardier delivered the first CRJ-900 to its launch customer Mesa Air Group from Phoenix Arizona. To date, Bombardier has received more than 475 orders for the CRJ-900 and has delivered nearly 450 of them. The CRJ aircraft program is Bombardier Aerospace’s largest commercial success with close to 1950 firm orders.